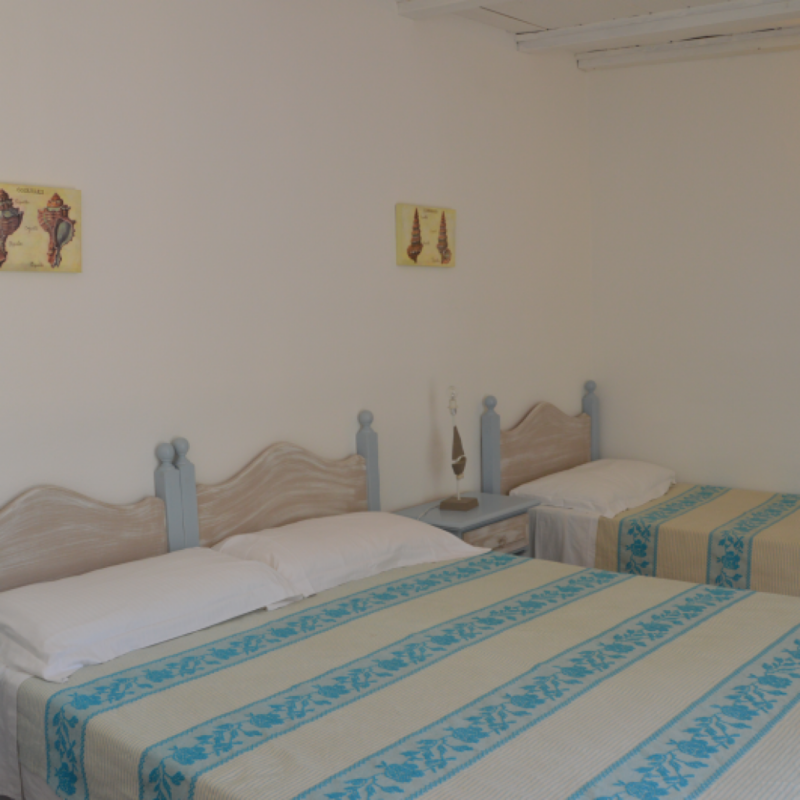 The Honeymoon Hotel has Sardinia in the heart, for this reason our rooms are also decorated with typical local Sardinian handicrafts. 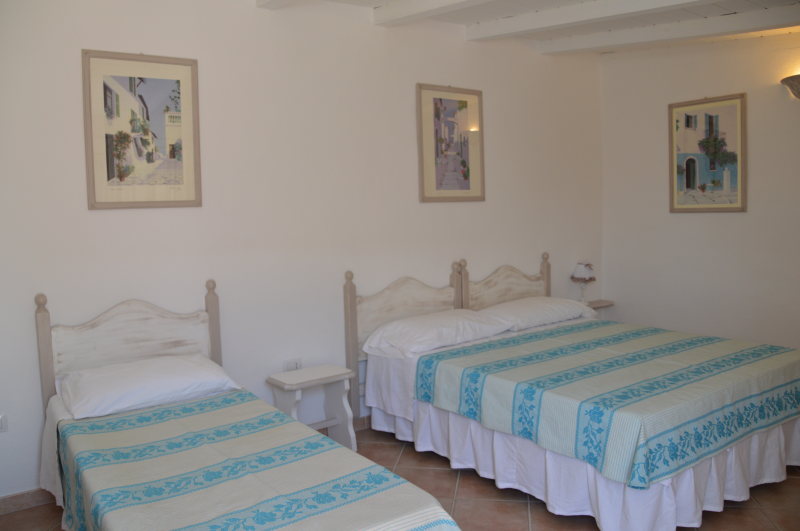 The master bedroom is furnished in a modern style without neglecting some of the elements typical of Sardinian tradition and culture. 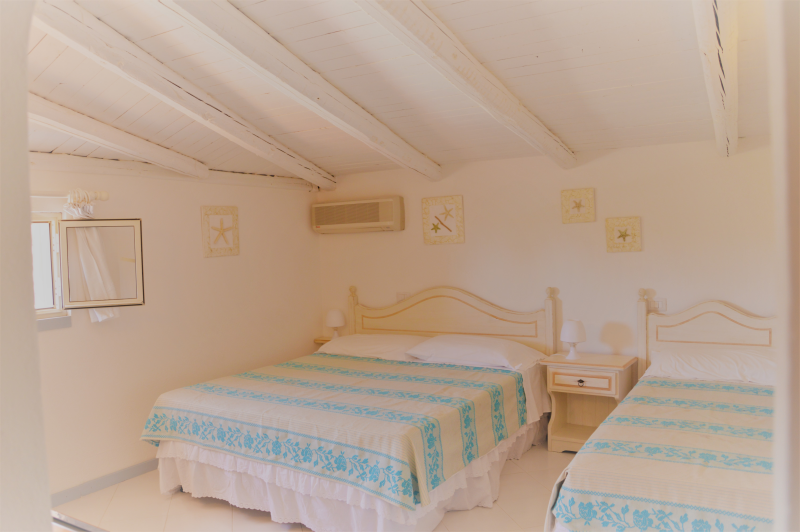 A cozy, bright setting to offer guests a relaxing and well-being experience. 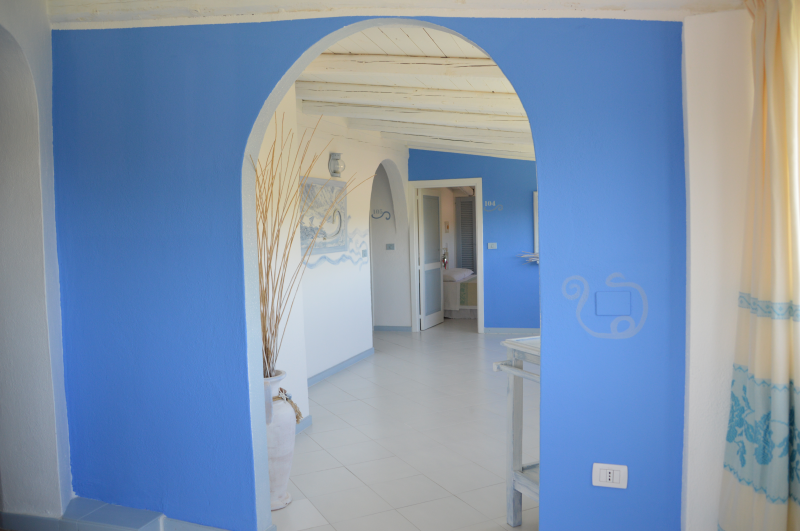 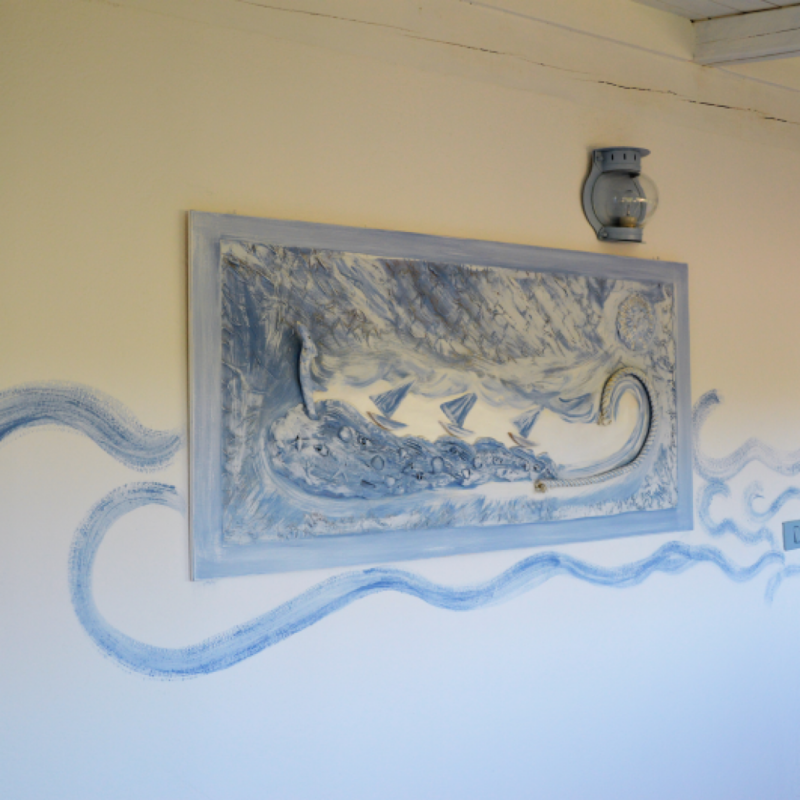 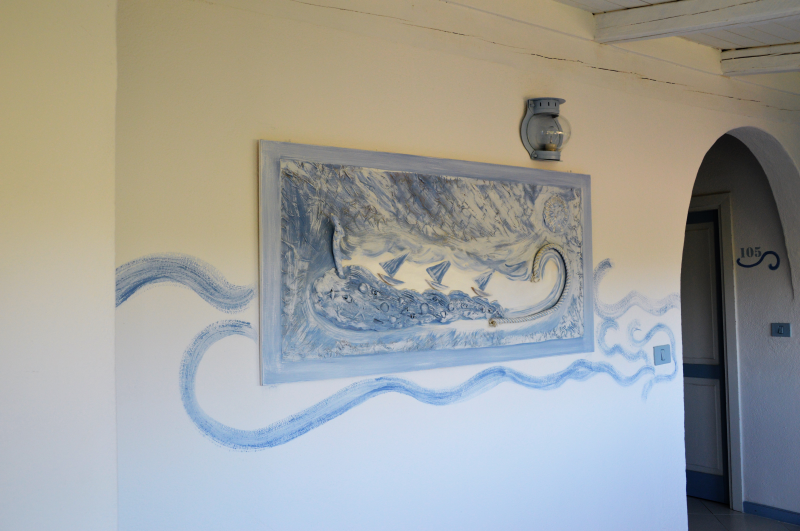 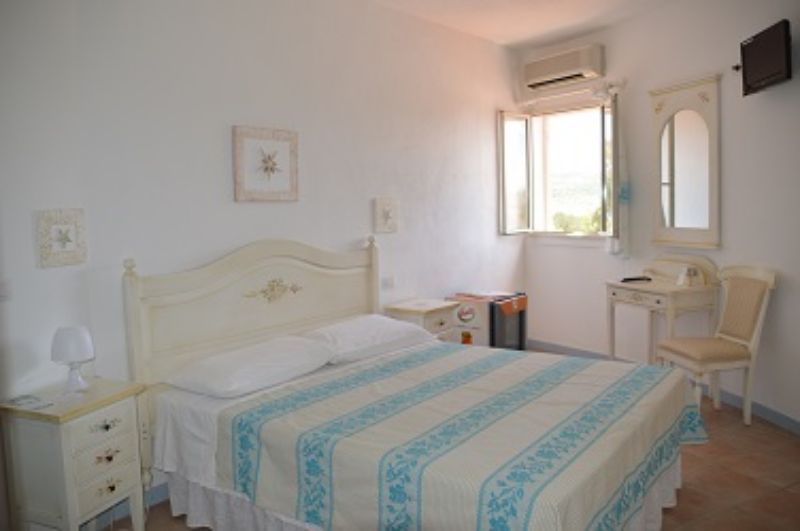 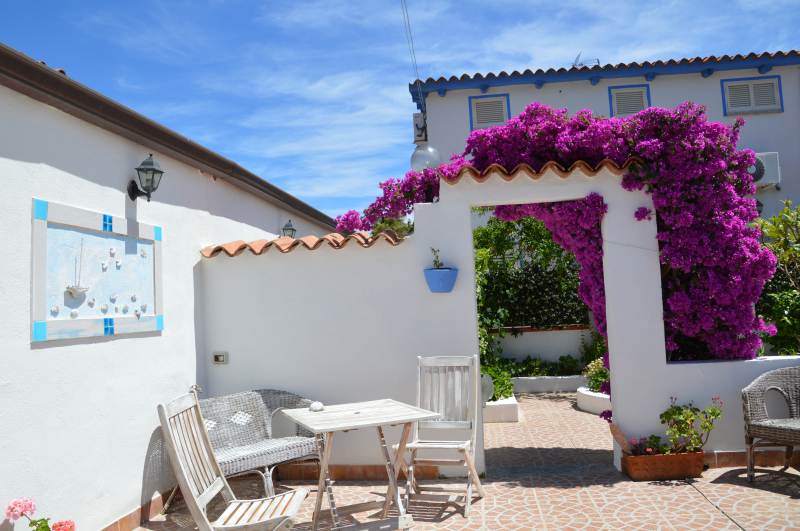 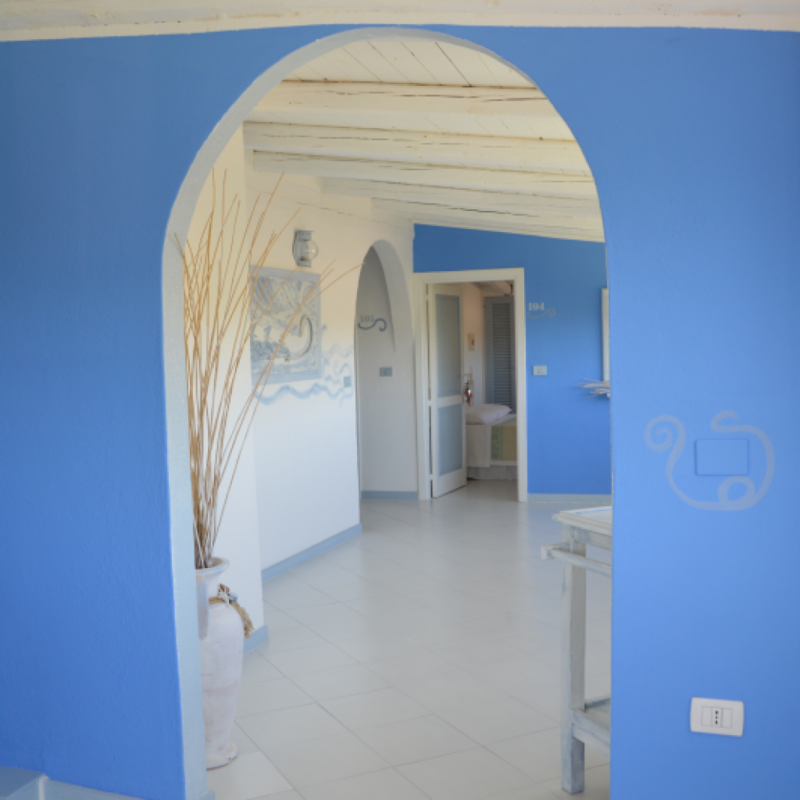 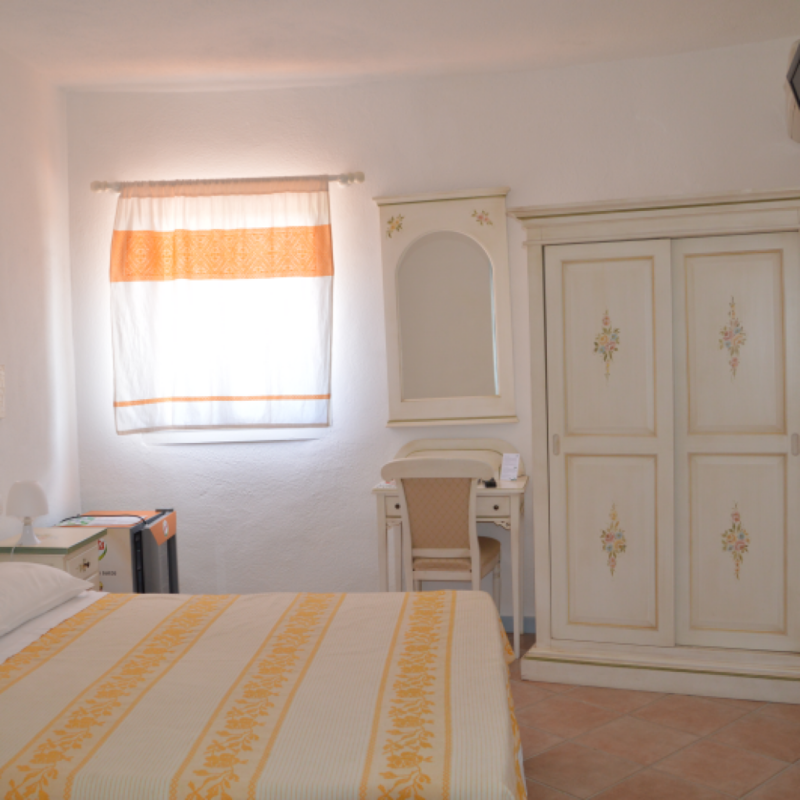 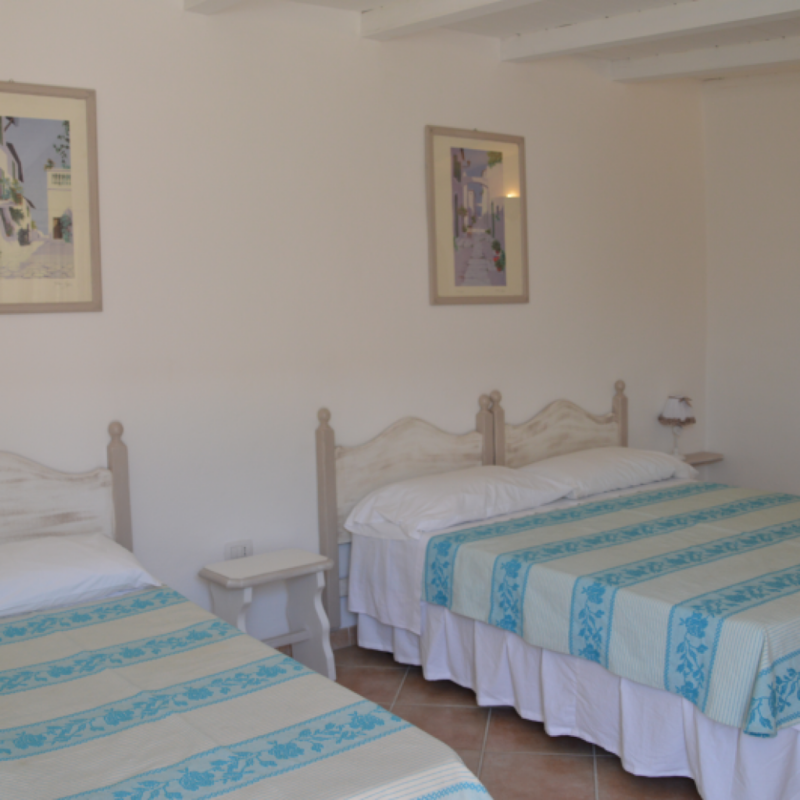 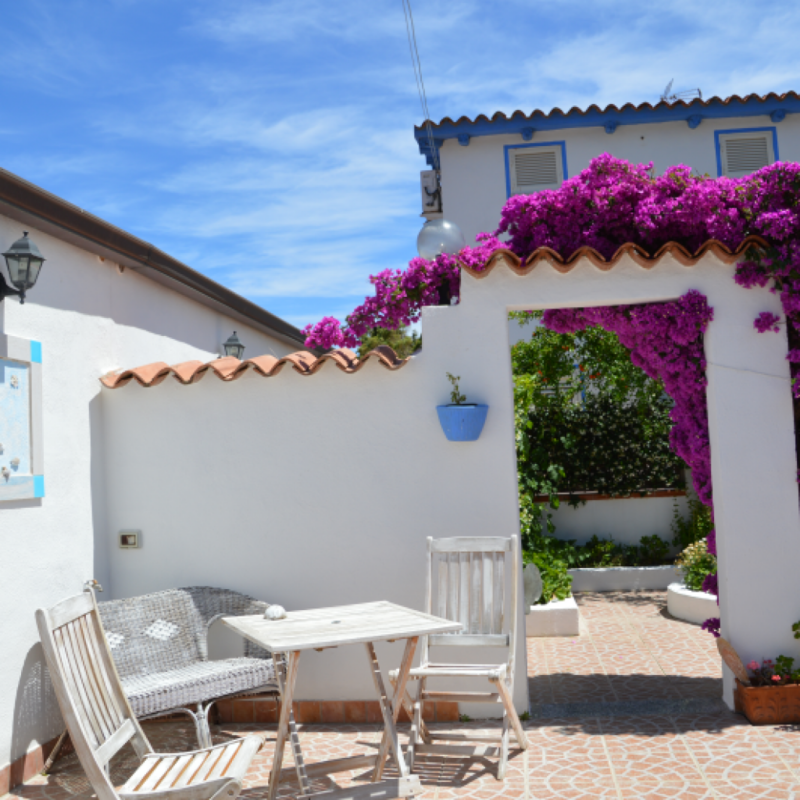 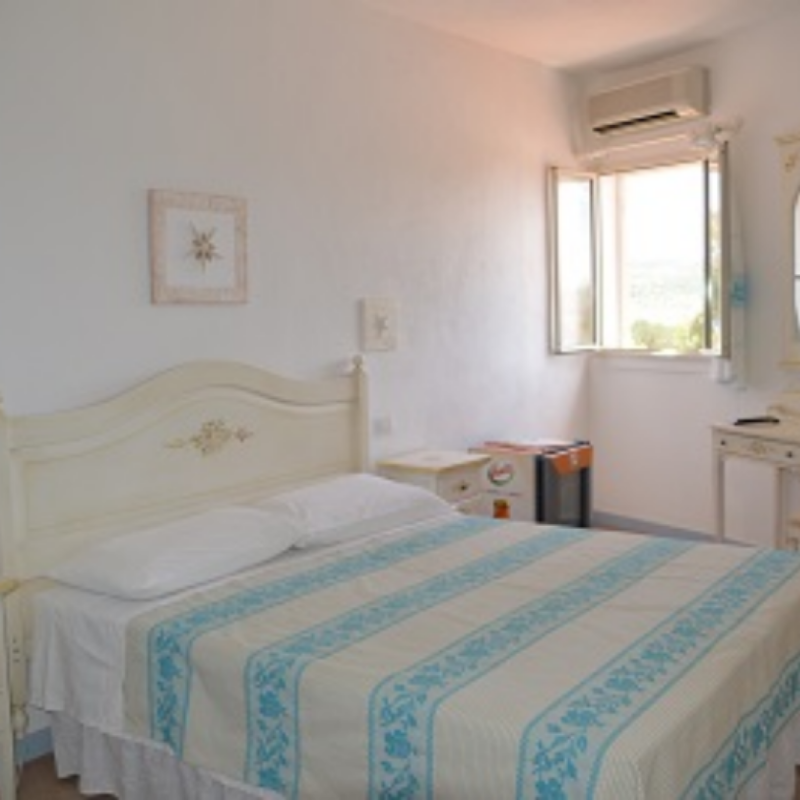 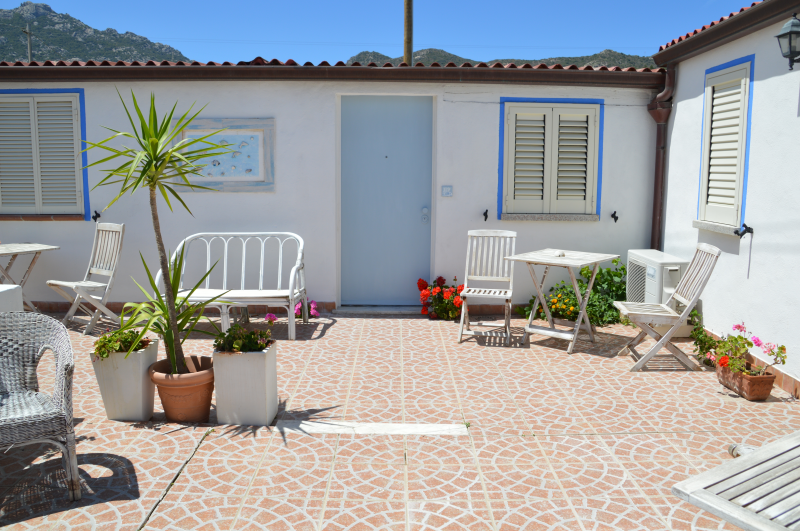 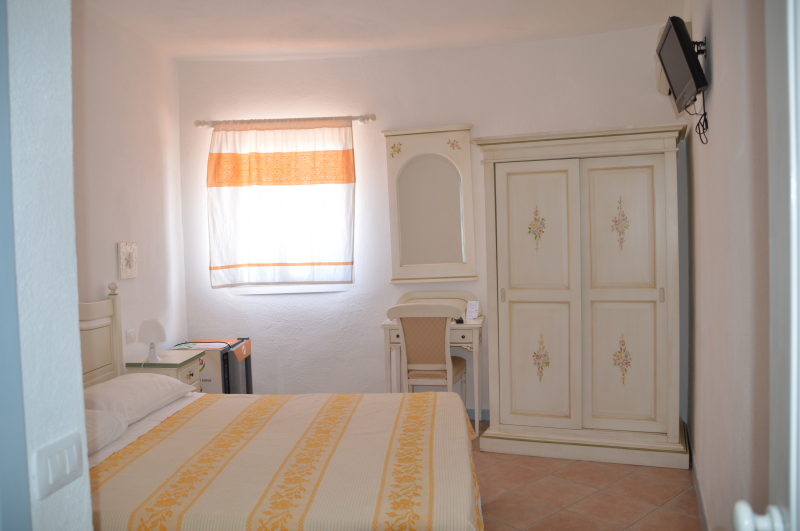 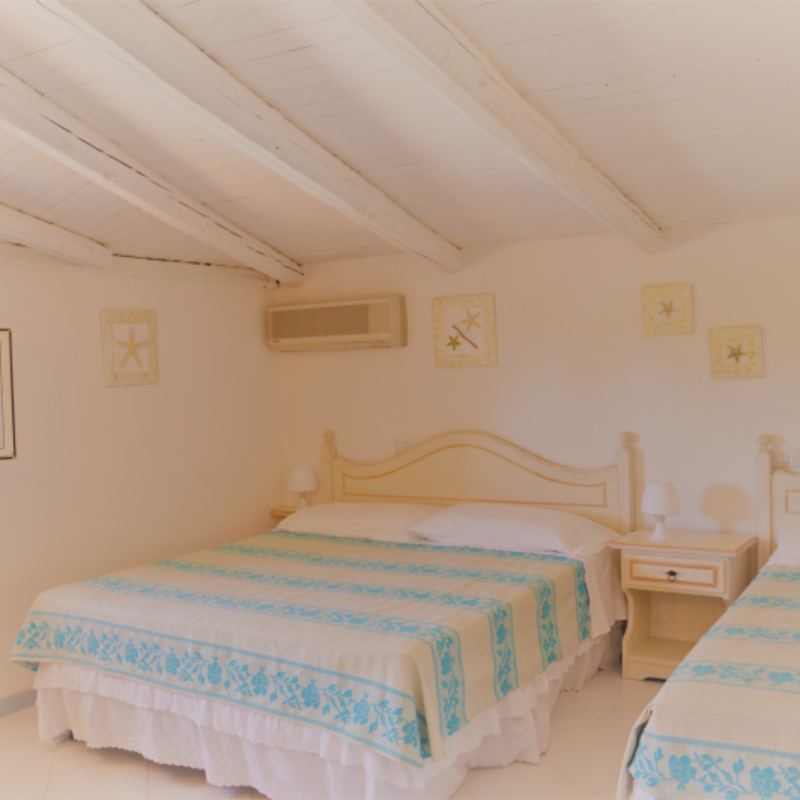 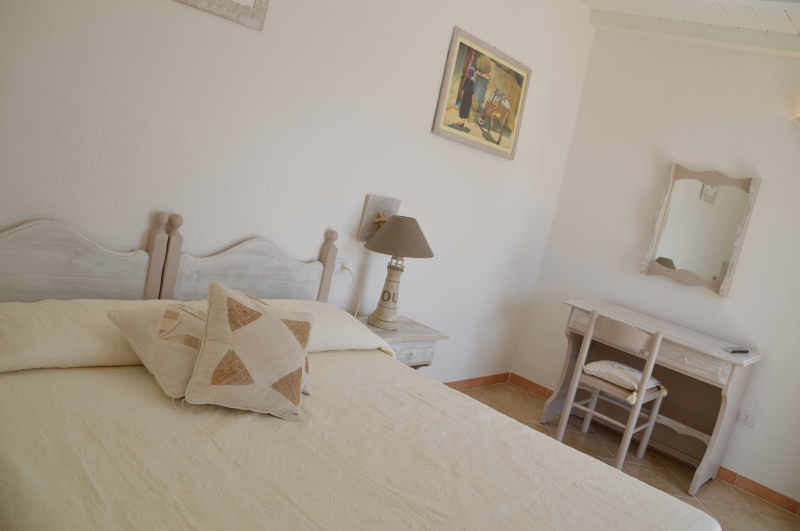 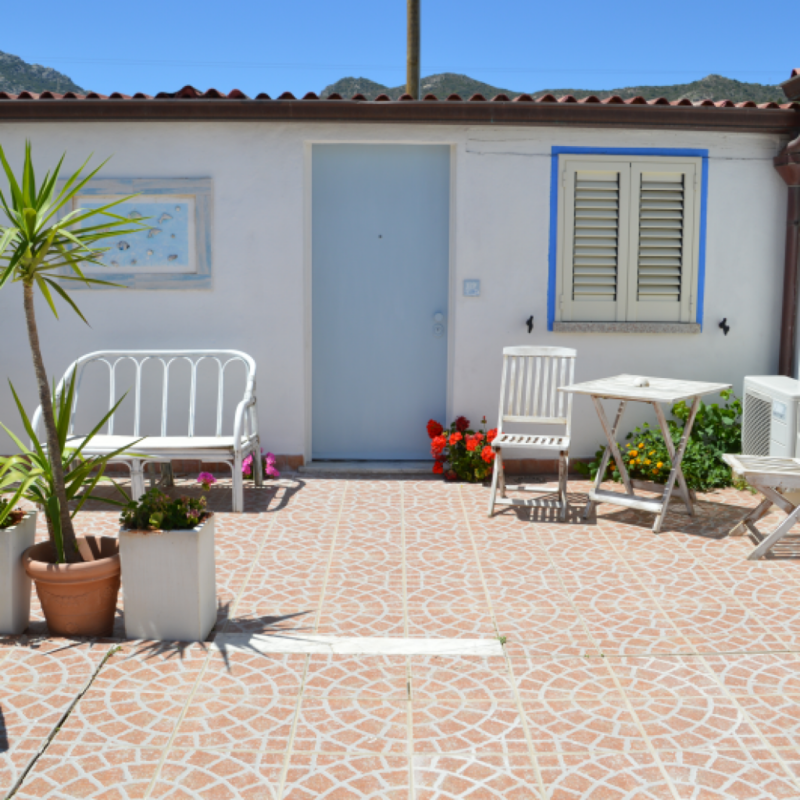 The single rooms are decorated in a modern style without neglecting some of the elements of Sardinian tradition and culture. 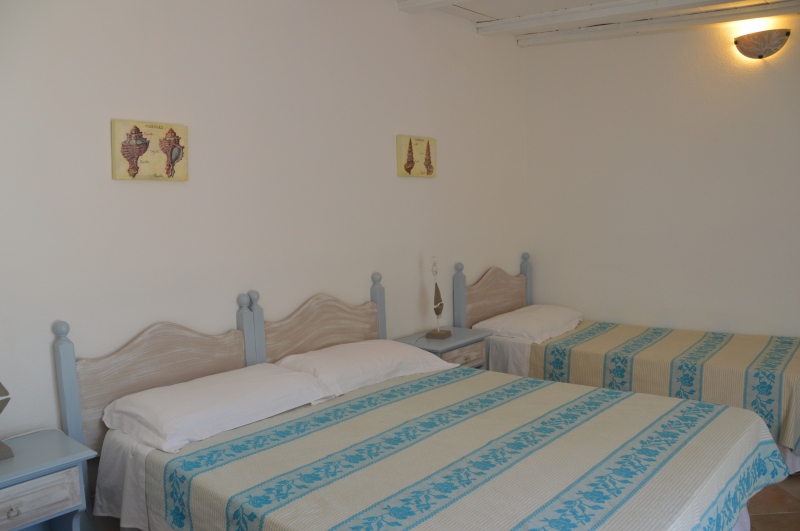 A clean, cozy and well-kept environment offering even those who are away for work, the utmost comfort.